Bowling Green VIP tour of Corvette Assembly, Engine Assembly and the Corvette Museum. 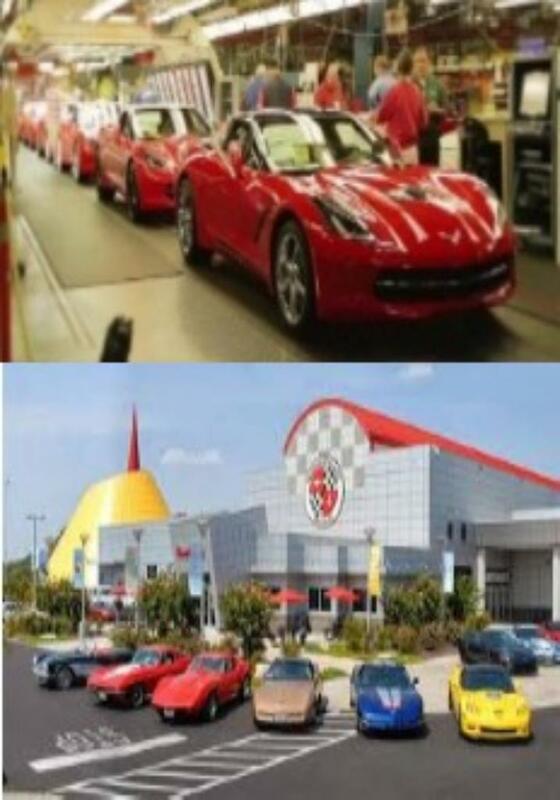 The Corvette Museum. Tour led by Bowling Greeen Corvette history experts. Tour to be scheduled based on mutually agreeable date.